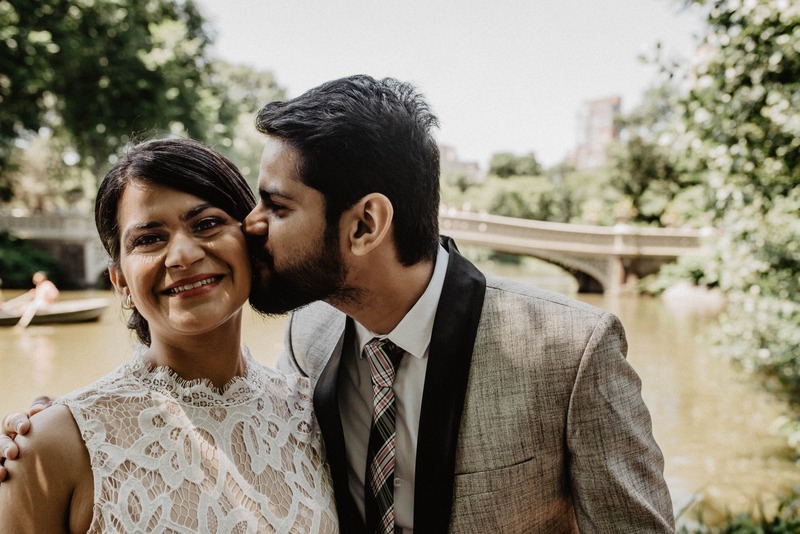 Swati and Kaartik's Central Park wedding was an intimate destination wedding in the middle of New York City. 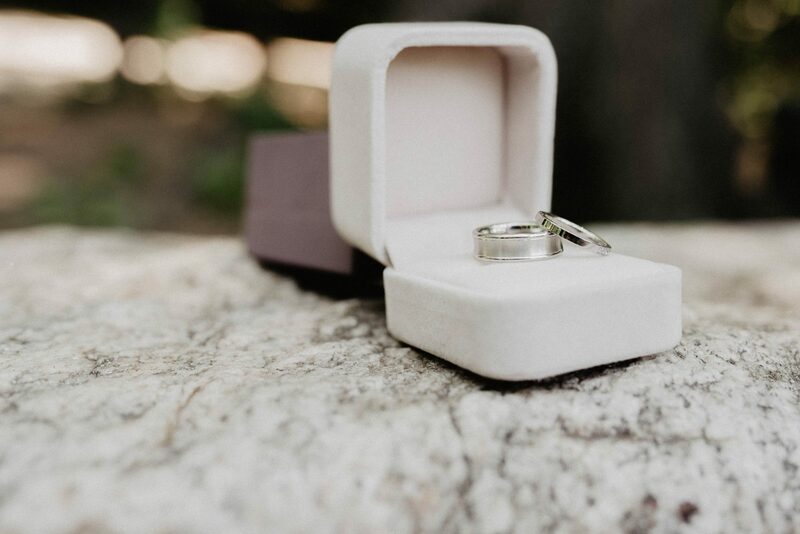 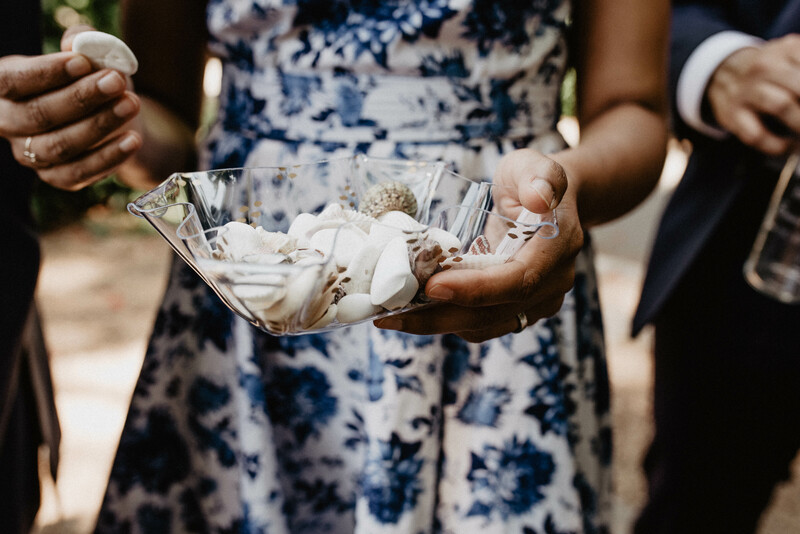 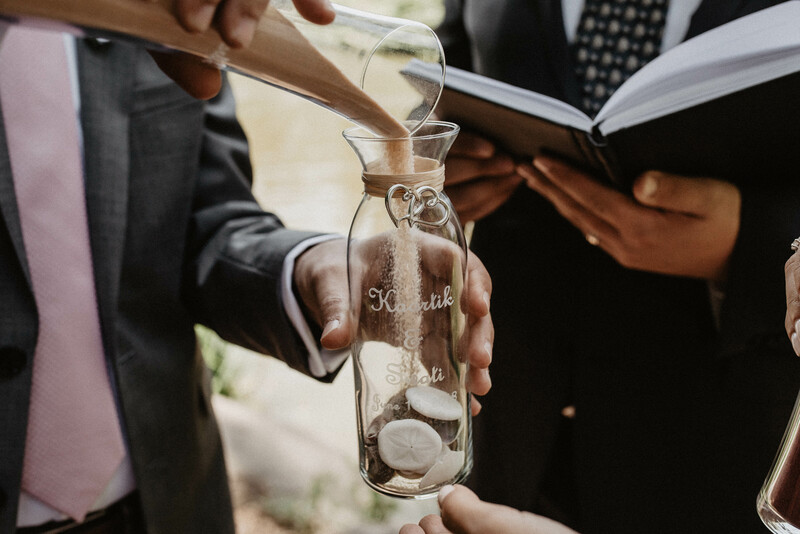 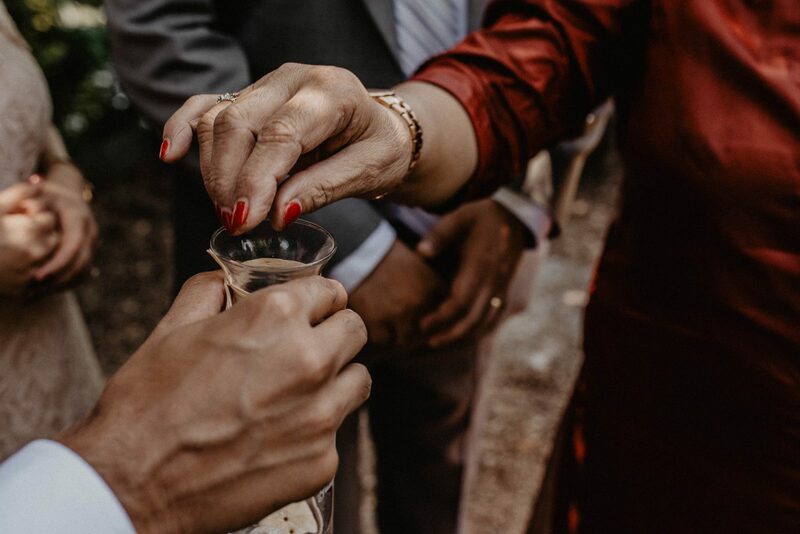 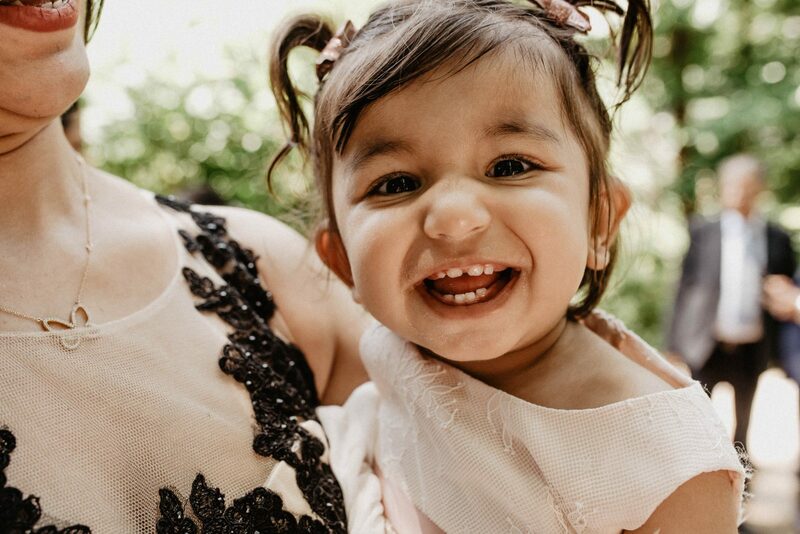 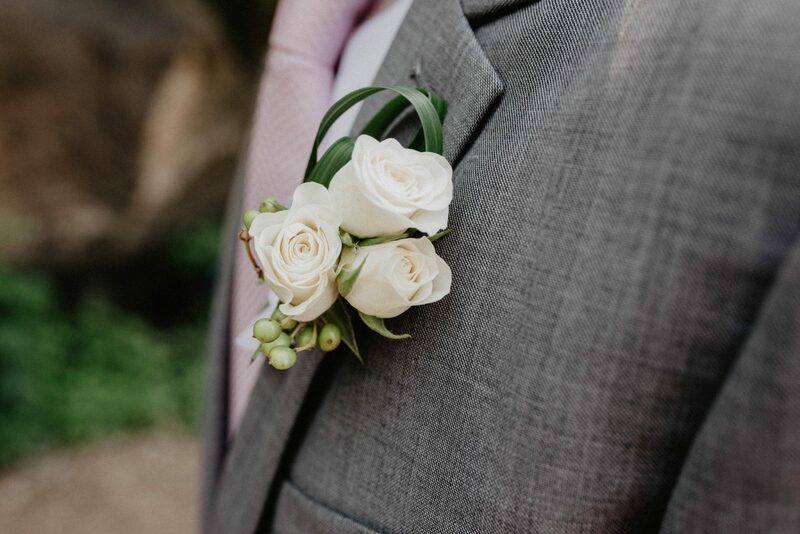 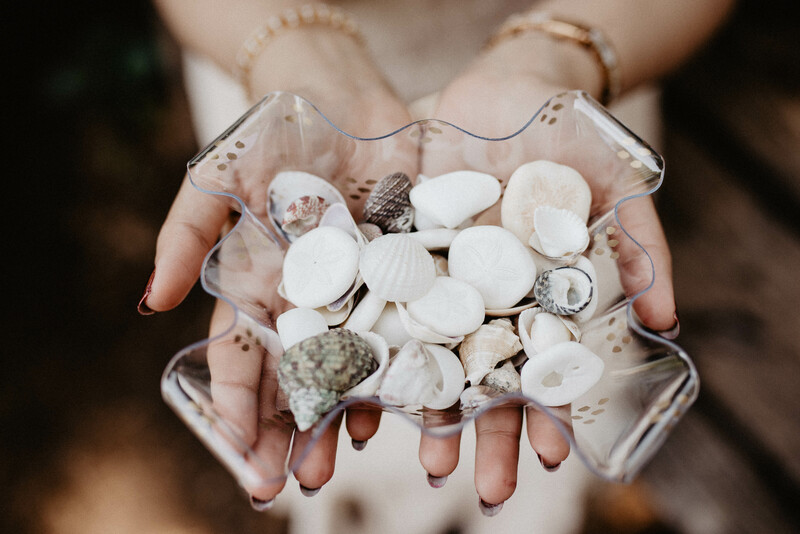 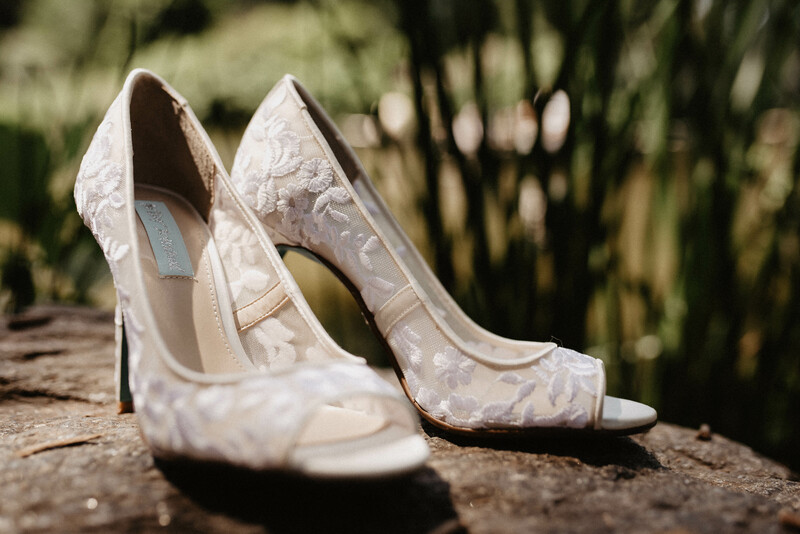 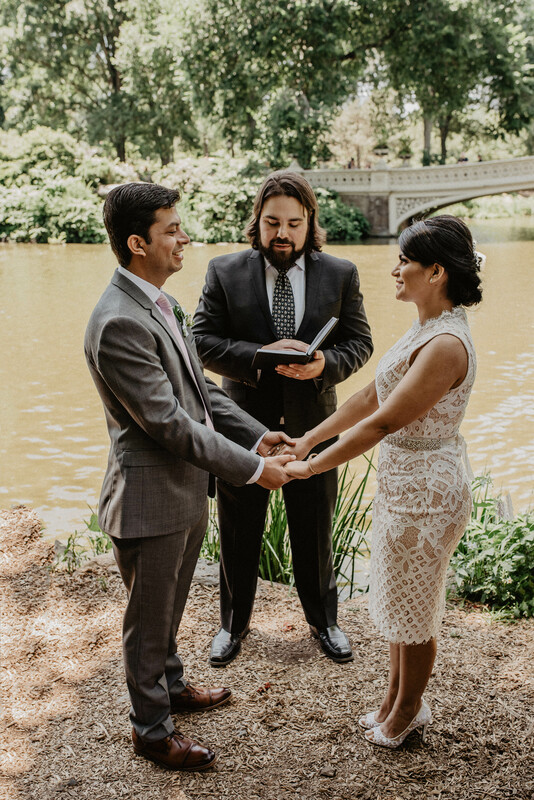 With both the bride and groom currently living in different states because of work and their families living abroad, a New York City wedding made sense for everyone! 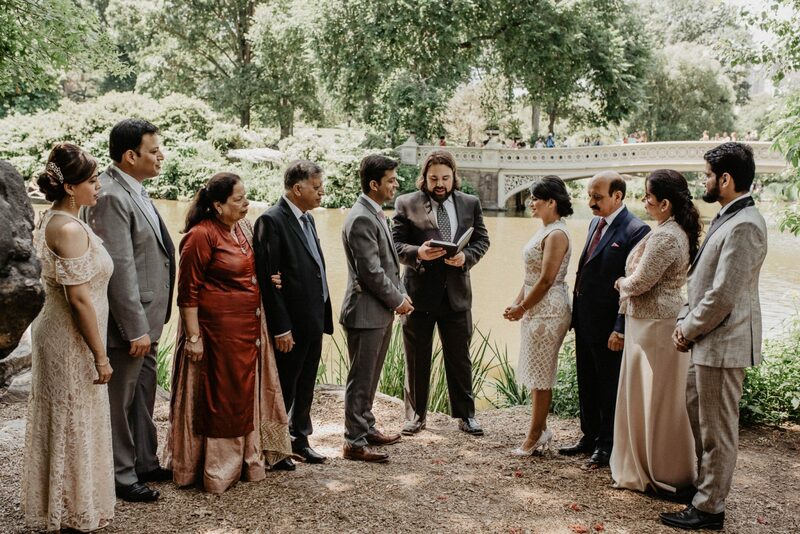 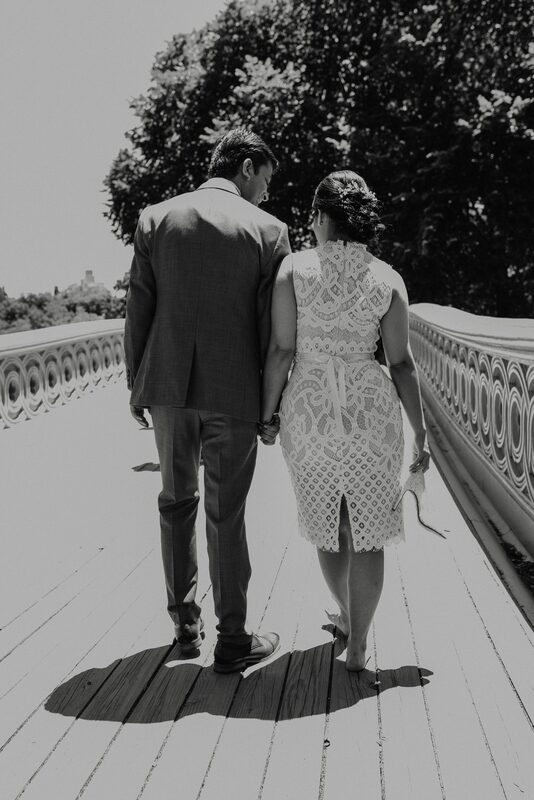 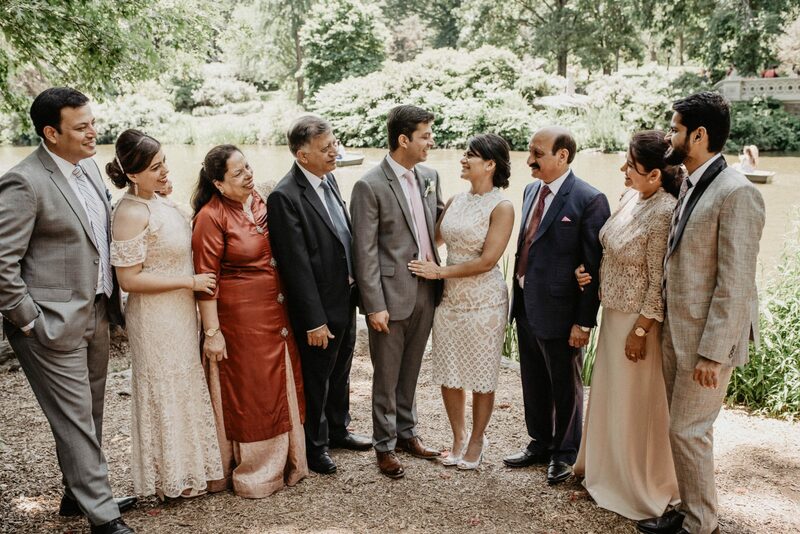 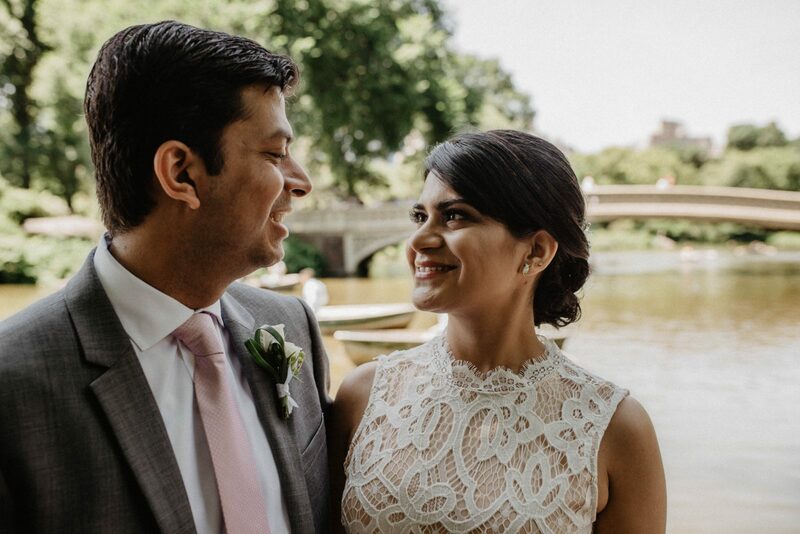 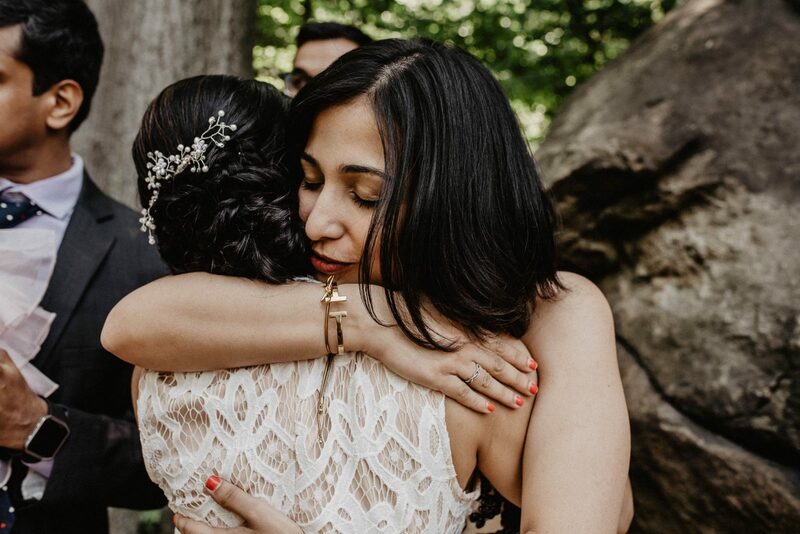 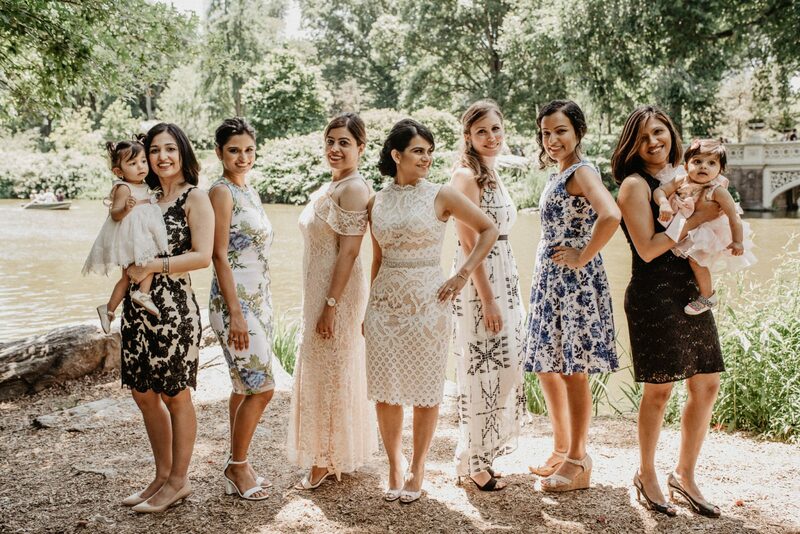 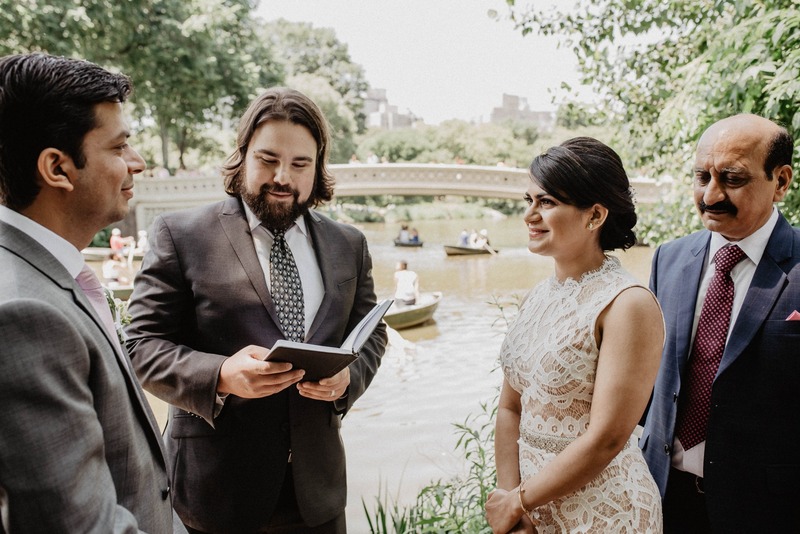 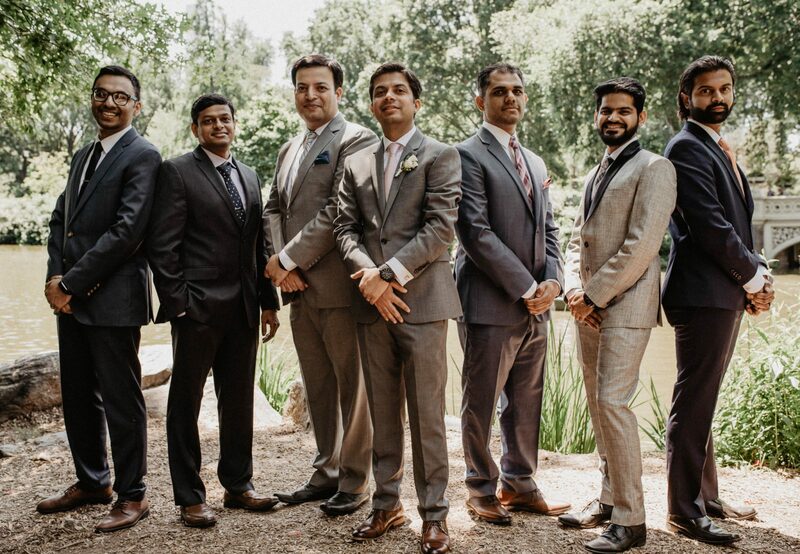 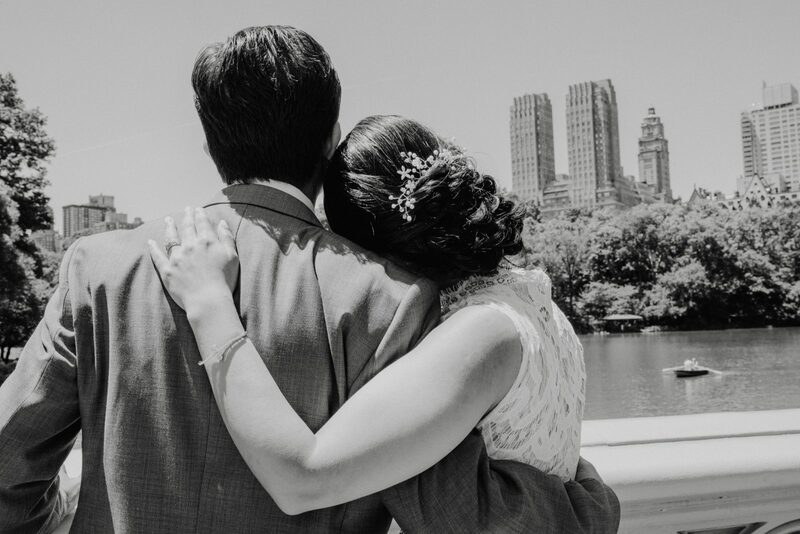 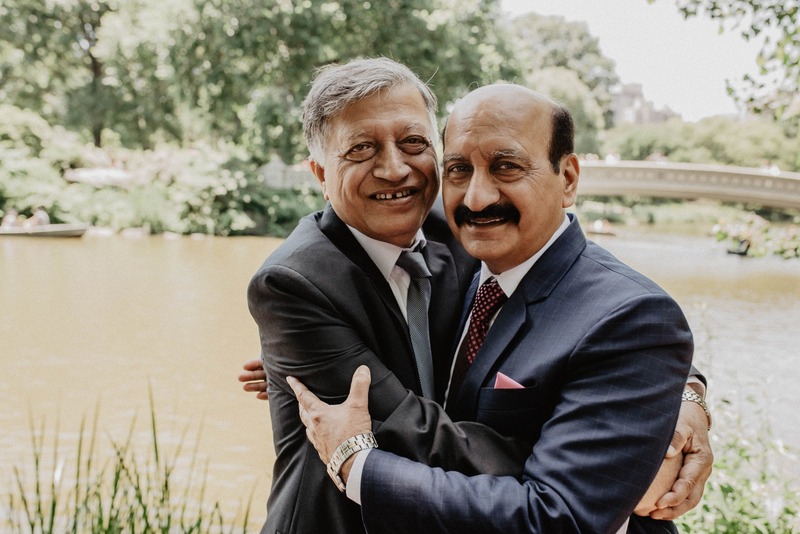 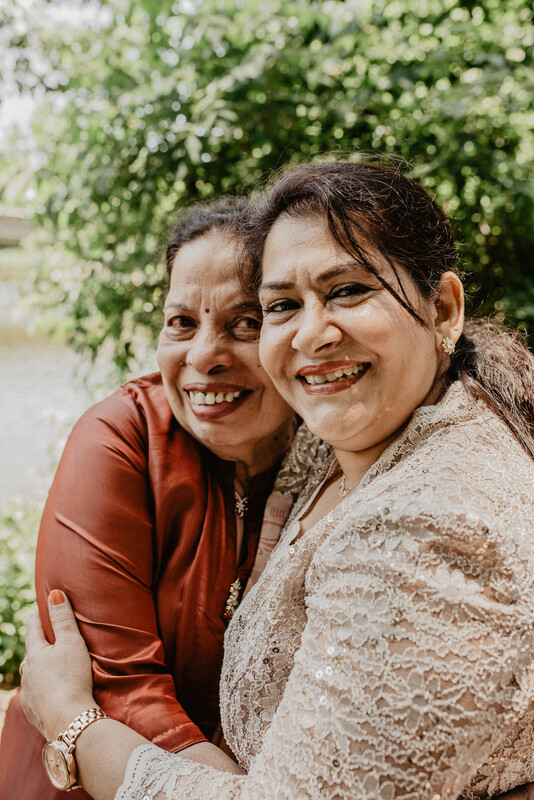 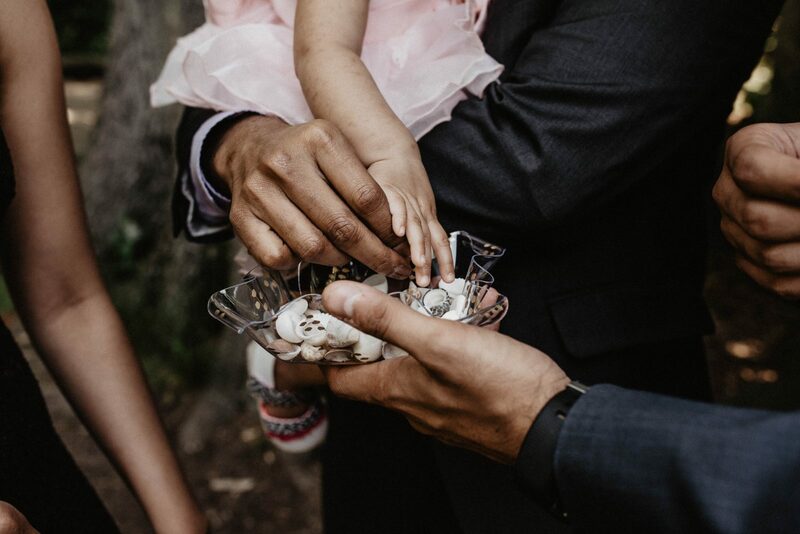 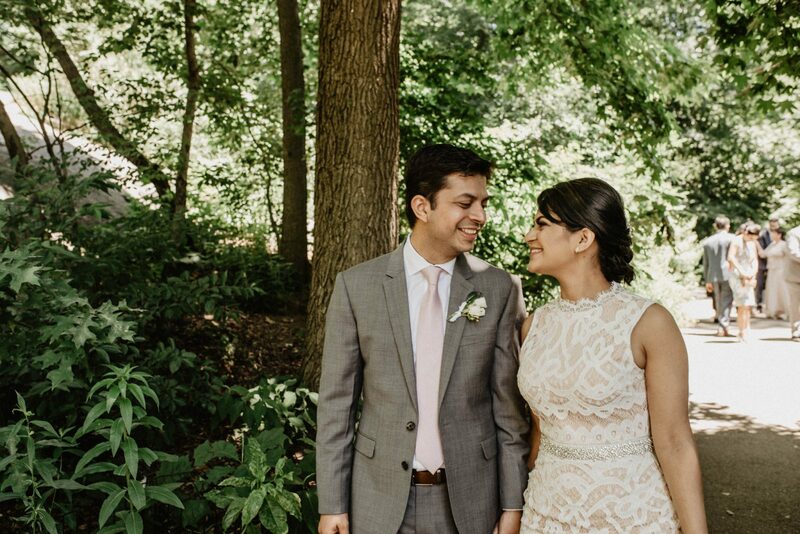 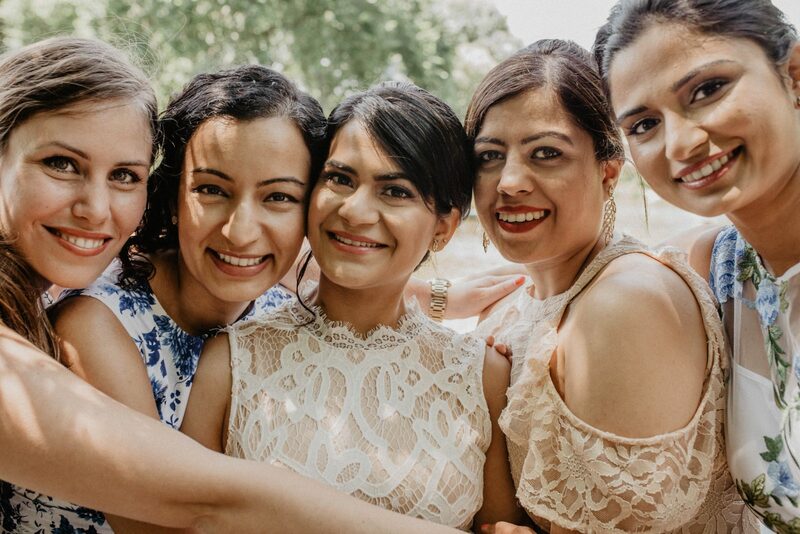 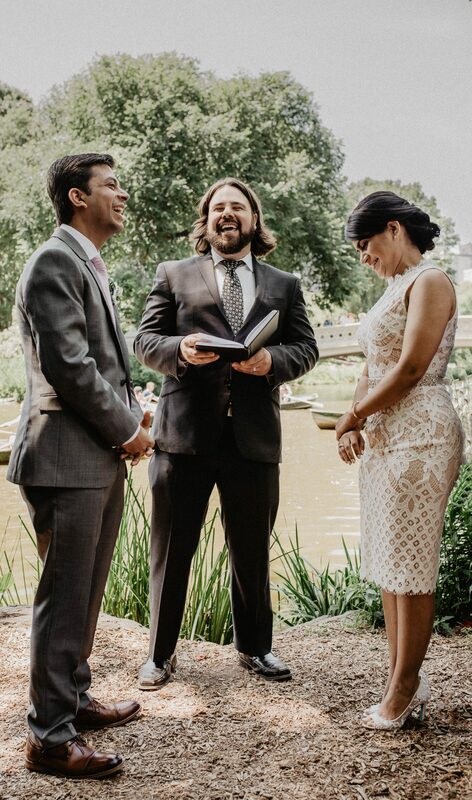 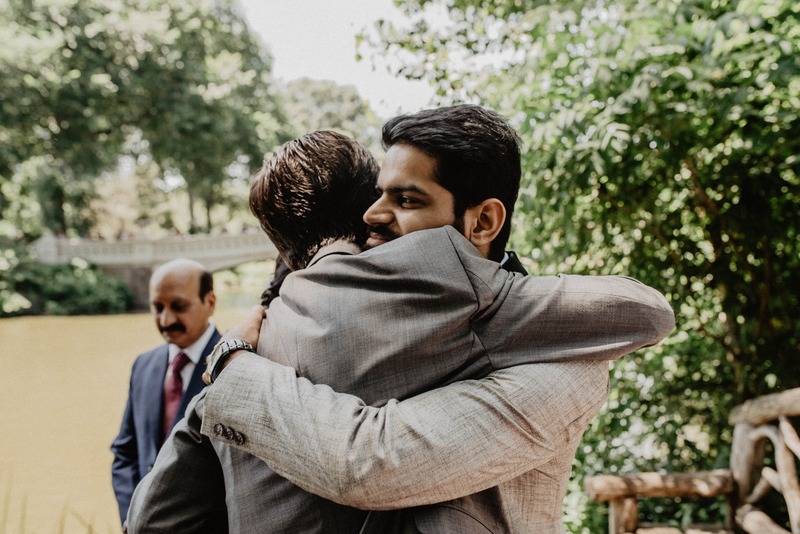 Next to Bow Bridge and The Ramble and row boats paddling by, Swati and Kaartik exchanged vows with their family and closest friends by their sides.